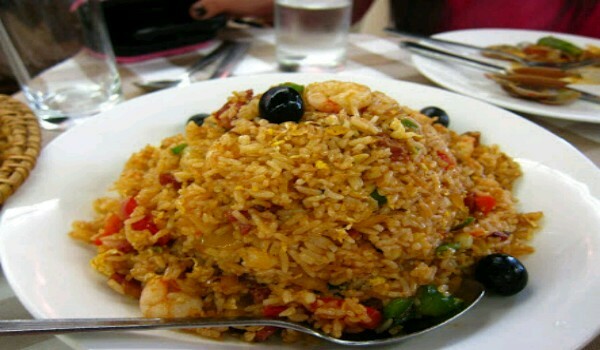 Portuguese food derives its inspiration from its location. Situated by the coastline, Portugal cuisine is ruled by seafood, rice and spices. Traditionally prepared, Portuguese recipes are easy to make and boasts of a distinctive flavor and essence. 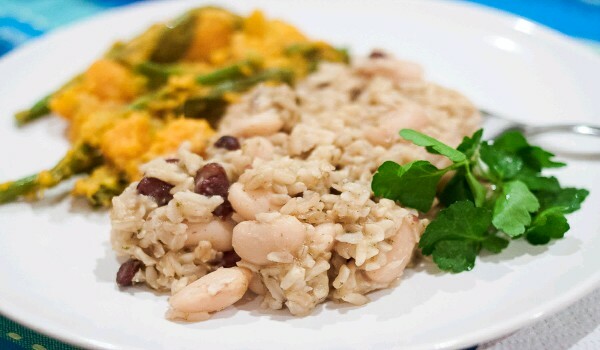 Read this section to explore fine Portuguese recipes. 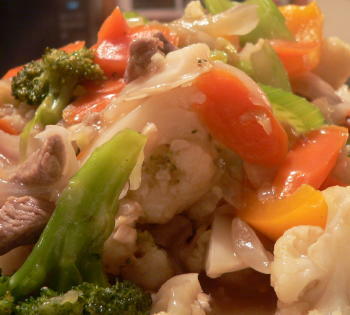 Filipino Chop Suey is a very popular recipe. Learn how to make/prepare Filipino Chop Suey by following this easy recipe. 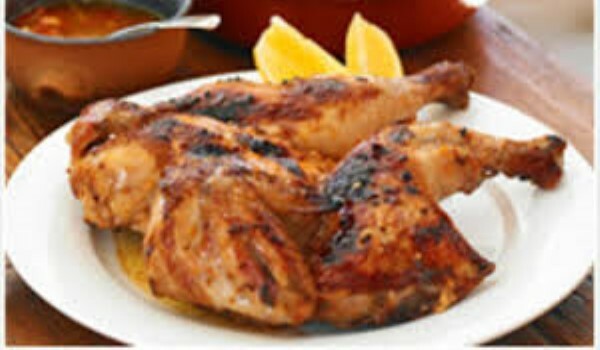 Portuguese Chicken is a very popular recipe. Learn how to make/prepare Portuguese Chicken by following this easy recipe. Beef Fritters is a very popular recipe. Learn how to make/prepare Beef Fritters by following this simple & easy recipe. Portuguese Steak is a very popular recipe. Learn how to make/prepare Portuguese Steak by following this easy recipe. 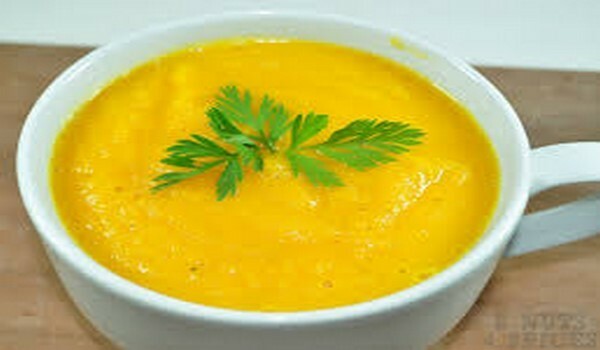 Cavacas is a very popular recipe. Learn how to make/prepare Cavacas by following this easy recipe. Pao De Lo is a very popular recipe. Learn how to make/prepare Pao De Lo by following this easy recipe. Fillozes (Portuguese Donuts) are light salty and sweet cookies. Learn how to make/prepare Fillozes (Portuguese Donuts) by following this easy recipe. Serve your loved ones with this delightful Graham Pudding. Learn how to make/prepare Graham Pudding by following this easy recipe. Fava Beans is a nutritious and appetizing meal. 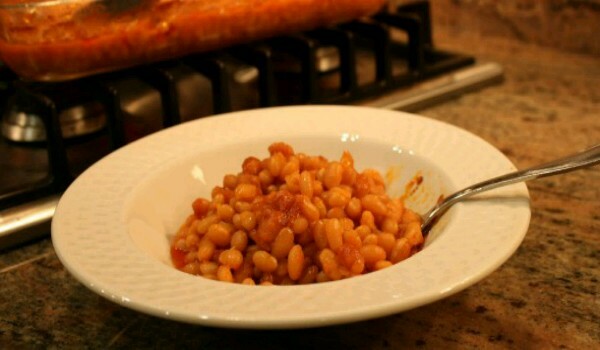 Learn how to make/prepare Fava Beans by following this easy recipe. Salada de Polvo is a very popular recipe. Learn how to make/prepare Octopus Salad by following this easy recipe. Cod Fish Cakes is a very popular recipe. Learn how to make/prepare Cod Fish Cakes by following this easy recipe. Caldo Verde is a very popular recipe. Learn how to make/prepare Caldo Verde by following this easy recipe. Jagacita is a very popular recipe. Learn how to make/prepare Jagacita by following this easy recipe. 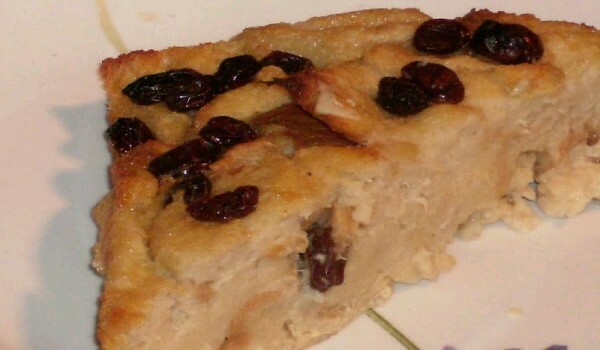 Raisin Pudding Pie is a very popular recipe. 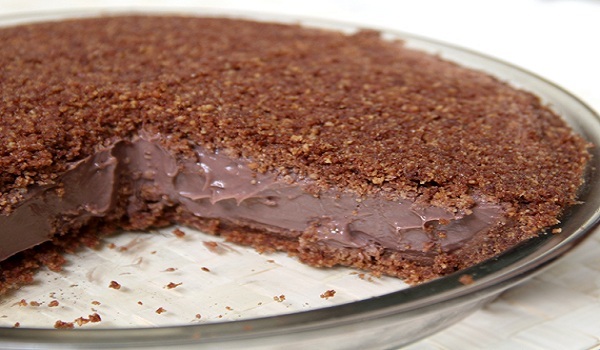 Learn how to make/prepare Raisin Pudding Pie by following this easy recipe. Portuguese Biscoito is a very popular recipe. Learn how to make Portuguese Biscoito by following this easy recipe. Clam Chowder is a very popular recipe. 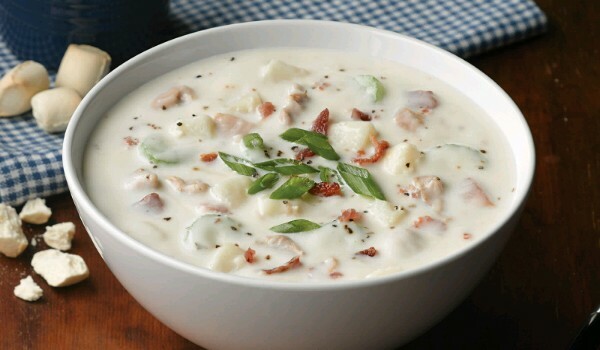 Learn how to make/prepare Clam Chowder by following this easy recipe. Rupsades is a very popular recipe. Learn how to make/prepare Portuguese Candy by following this easy recipe. Creme de Cenoura is a very popular recipe. Learn how to make/prepare Creme de Cenoura by following this easy recipe.